Lauli Creative Studio is a cozy nest of creativity which was established in 2013. The studio is situated in Lääne- Virumaa, Kadrina parish, Undla village. 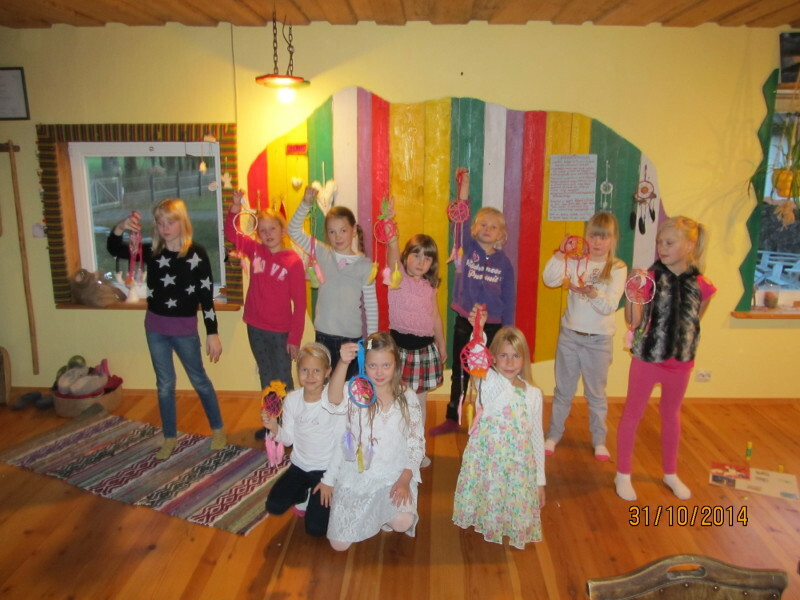 Lauli Studio offers wide range of activities like: pottery, different arts’n’craft workshops, interesting trainings and lectures. There are also a projector and a screen available. 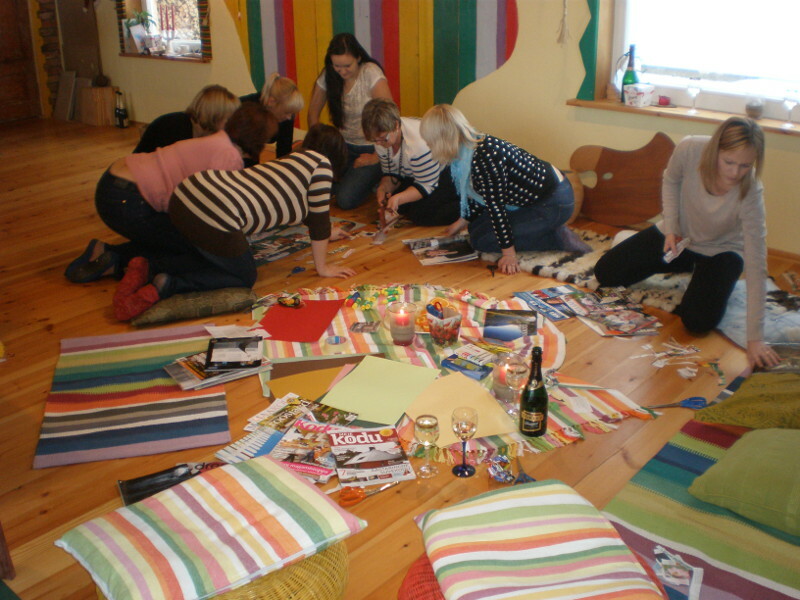 Come and celebrate different events with a workshop suitable for you!